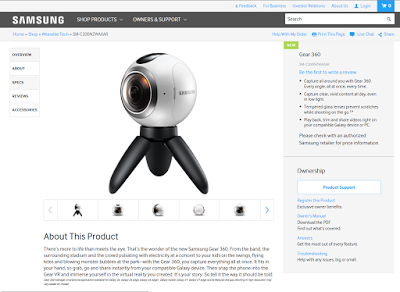 Samsung US just revamped its microsite for the Samsung Gear 360 (reviewed here). The site still doesn’t indicate when the Gear 360 will be released in the US. However, the revamp might be an indication of its impending release (could be July 23 according to one retailer). 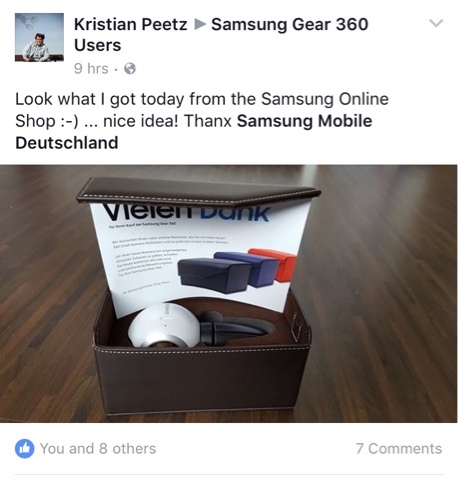 You can also register your Samsung Gear 360 here. However, registration is for US model numbers only.